A mass-marketing tool design to enable you to reach hundreds of sales opportunties in no time with instant lead generation! Send a marketing message to your current customers or brand new prospects, by the thousands. Features include; Live Hot Transfer options, Voicemail Lead Transfers, Easy-to-use web-based interface, real-time reporting, and more! The perfect sales leads generation platform that has plenty of capacity for large enterprise call canters. Yet can be scaled down for smaller sales organizations and independent sales agents. 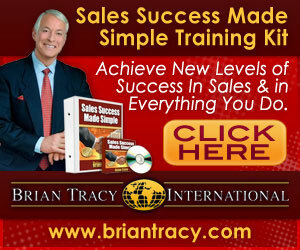 Great for business opportunity leads, insurance leads, b2b leads, and sales leads generation.